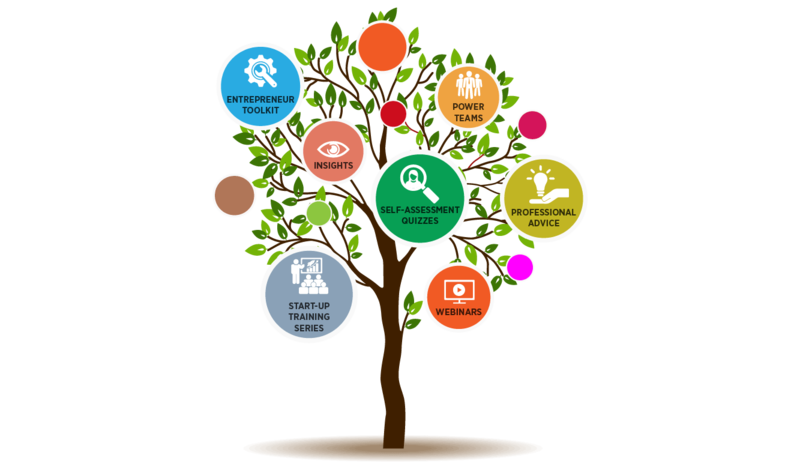 Troubleshooting who your customers are and what makes them buy is no easy task, but with this suite of tools it sure becomes a lot easier. This Troubleshooter Pack contains all the essential tools you’ll need to troubleshoot how to sell more to the right people. Quick and Easy to get started… Try it now! Troubleshooting Sales & Marketing will enable you to get to the bottom of who your customers are and what makes them buy. This is no easy task, but with this suite of excel tools it sure becomes a lot easier. 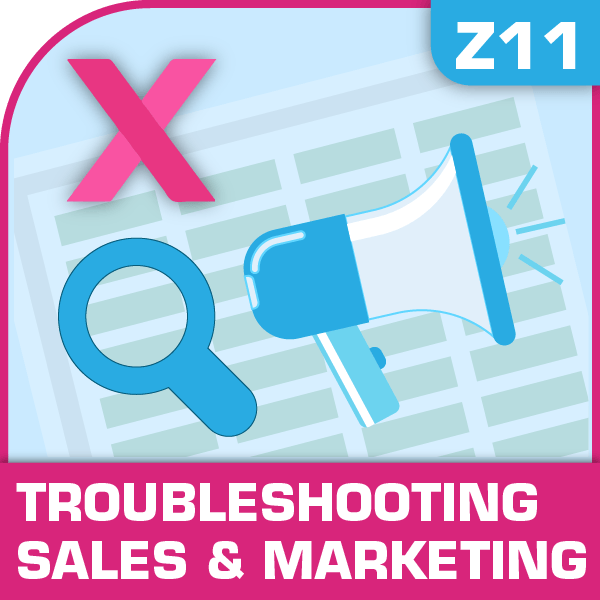 …with this Suite of excel templates you will be able to effectively troubleshoot your Sales & Marketing and identify and understand who your customers are and how to sell more to the right people. This Sales & Marketing Troubleshooter Pack comes complete with 6 Essential Tools to make sure you understand who your customers are and what makes them buy so that you can sell more to the right people.